You probably know Gary Barlow as something other than the co-composer/lyricist of Broadway's Finding Neverland. After all, he's part of one of the biggest boy bands of all time. 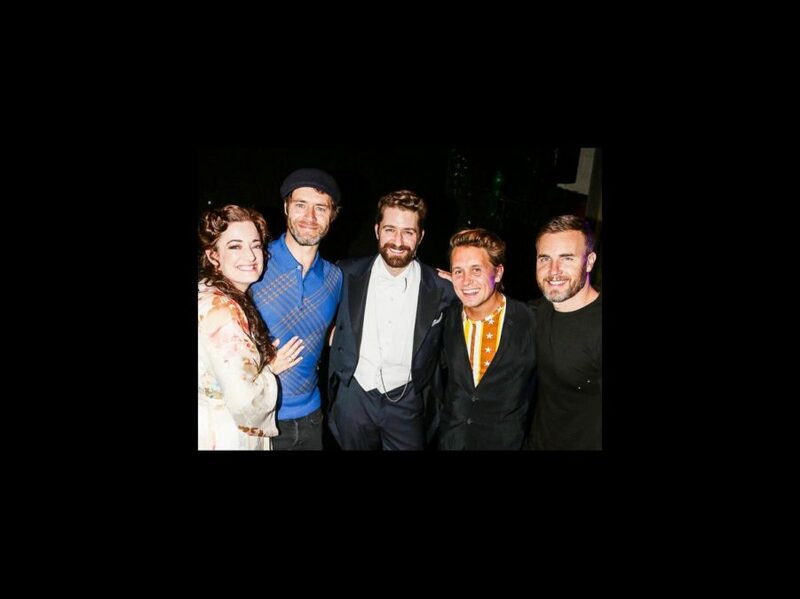 Barlow reunited with his Take That brothers at the Lunt-Fontanne Theatre for a night that fans will never forget!